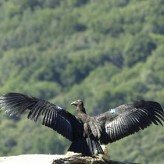 Home » Posts Tagged "rare birds"
All around the world, the number of species are decreasing. Some of the species are reducing in number at alarming rates. Biodiversity is an important element for the eco-system, and losing number of other species could mean an ecological imbalance. Every species of animal or plant play an important role in the ecosystem, and absence of one may have serious consequence on our ecological balance, sustainability and the environment. The United States was the home of a diverse group of wildlife. Many of the species are extinct today, and there are many other species that are becoming smaller at a rate where they could be facing extinction due to hunting, urbanization or climatic changes around the world. This is a rare species of bird that breads and lives in Central part of Texas. You will find these bids especially around the Edward plateau, Central Mineral Region and Lampasas Cut Plain. Recent growth in civilization, agriculture, ranching, and development has reduced the natural habitat of these birds and destroying its nesting grounds. Deforestation in the Central America is destroying its winter grounds on the other hands. It’s hard to determine how many birds are left today around the world. These birds live in the high mountains and ranges of Andes Mountains of Junin, in Peru. According to the birdlife.org, these birds will continue to suffer and decline in numbers as mining ruins the habitats of this bird. Junín Peru is the only place where this bird can live and thrive. These birds are Ovenbirds falls in the family of furnariids. 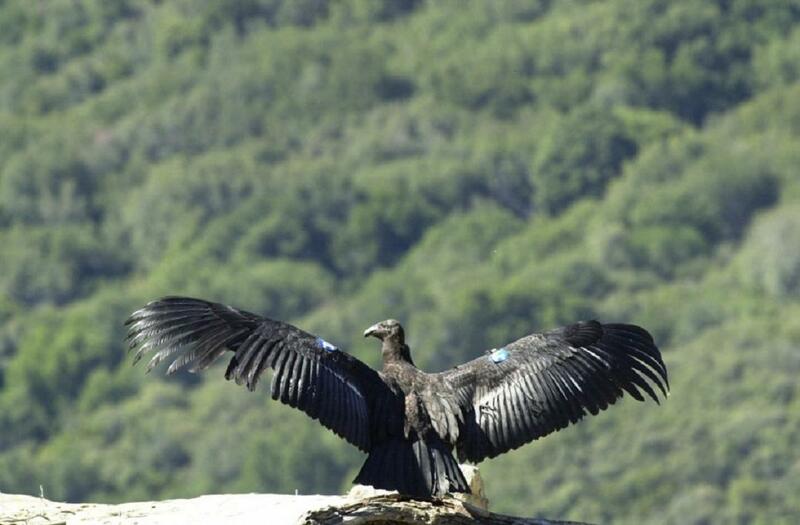 California condor has become an iconic bird that symbolizes the west coast of the America. However, the largest flying birds of the West America has been suffering serious loss in numbers due to hunting, lack of prey, loss of habitat, and environmental impacts. 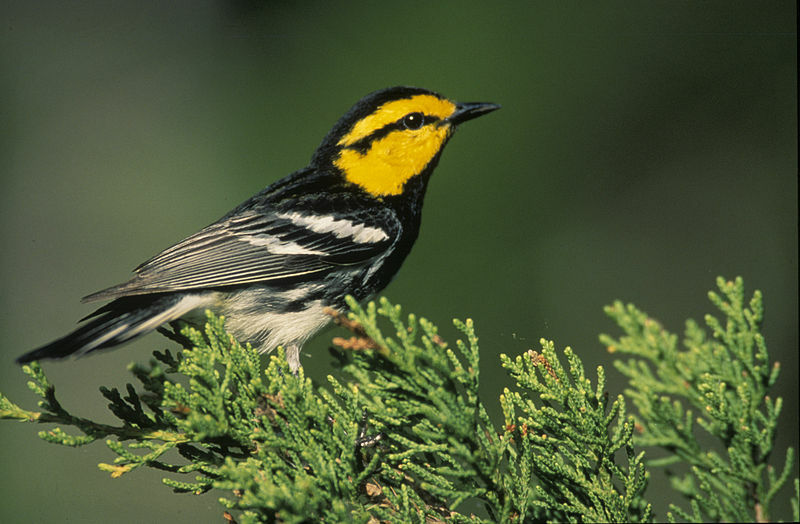 Scientists estimate that there were only 25 of these birds left in the year of 1980. Due to the actions of conservationist and captive breeding programs, the number of birds around the world today is estimated to be between 150-200 today. This bird is considered an endangered species and is still being preserved by the government. This is the official state bird of Hawaii. It was classified as an endangered bird in 1967. 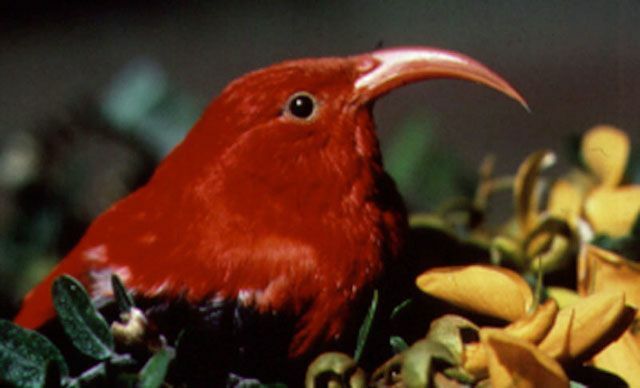 This bird is only found in the Islands of Maui, Kauai, and in Hawaii. Human made encroachment is the main reason for the decrease in number of this bird. It is estimated that on 30 birds are left today. These birds usually nest in the grassy knolls near the golf resorts of Hawaii, and so, errant golf balls are also a threat to these birds. Sociable Lapwing is found in the Middle East, Asia and Africa. There has been a drastic decline in the population of this bird in the recent year for which scientists or biologists have found no apparent reason. 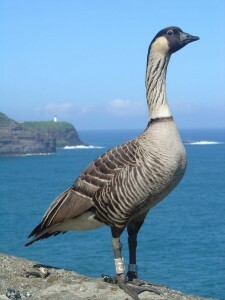 This is a bird from the Ecuador. You will find this rare species of bird in the NorthwesternPichincha Volcano Mountain slope of the in Ecuador. Unplanned developments, agriculture and deforestation have led this species of bird towards extinction. According to the organization Save Our Species, without a regional effort to reverse the negative impacts on the nature, the Puffleg – and other species in the region in danger of extinction will be lost. Madagascar Pochard is found in Madagascar, as you may have already guessed. It lives around the Lake Alaotra basin in Madagascar. In 2006, only a small number of birds were found in Alaotra Lake basins. Today this bird is very rare, and facing extinction. This bird nests in the northern lower peninsula of Michigan. This bird is often referred to as the bird of fire. This birds nesting depends on burning of jack pine forests where it lives, but as humans prevented wild fires, this bird’s life was at jeopardy. the estimated number of birds left today may be less than 200 pairs. 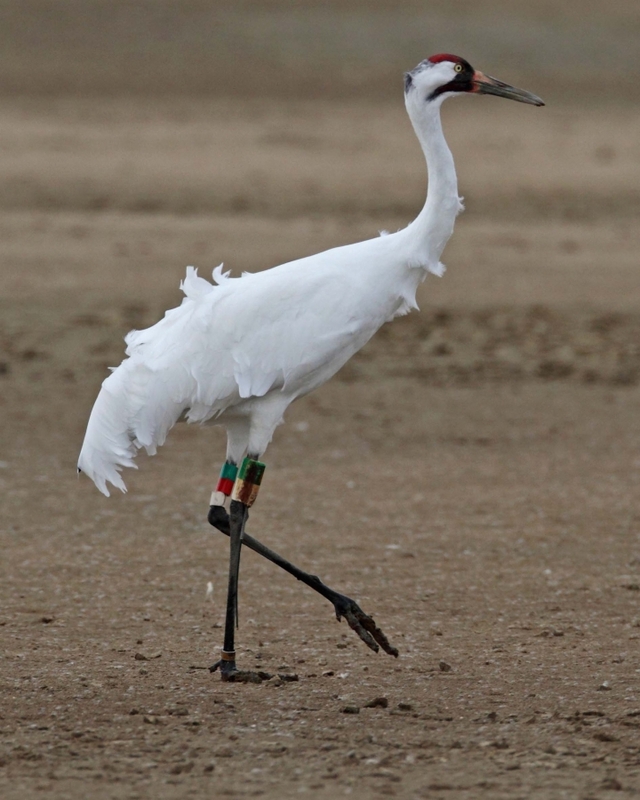 There were only 15 whooping cranes left in 1941 in the USA. In recent years, the number may have increased due to the conservationists and biologists; the number has increased to about 250. In 2009, a light weight airplane lead about 77 of these birds from Florida to Wisconsin and brought them back again in the winter. This article tells us how our actions and negative impacts can reduce the number of species left in the world and can impact the ecology at dangerous levels. Every species that become extinct today will create little more imbalances in the nature because to achieve an ecological balance, every species in the nature plays a role, and therefore, maintaining ecological balance and harmony in the nature is vital. Please let your voice be heard. Please join with us in the battle for conservation of the nature and in preservation of endangered species. Please post your comments and let us know your thoughts, we would also appreciate it if you would share this article on social media networks as well and let your friends know about this issue. PS. – Don’t forget to share this article.